There is a service fee charged to travellers per request, based on the agreed offer price with the requester. 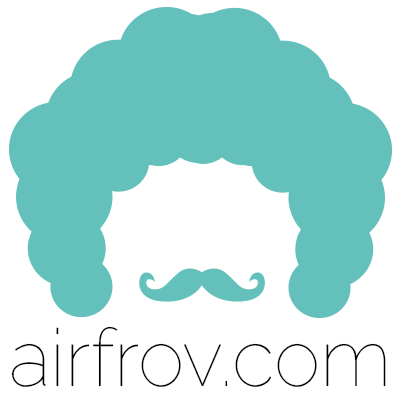 This fee is required to cover Airfrov’s operational overheads, and is tiered according to the offer price - the higher the value, the lower the % fee. You can see the Payout amount when you offering to help. This service fee amount will be calculated for you while you are making the offer to keep you informed of your final payout so that you can adjust your offer where necessary. The Payout amount will be the amount that you will receive after the transaction is completed, either by Releasing payment from the requester, or after 5-7 working days delivery has been affirmed has completed with our courier partners.